The U.S. House of Representatives recently passed by voice vote the Countering Weapons of Mass Destruction (CWMD) Act of 2018. 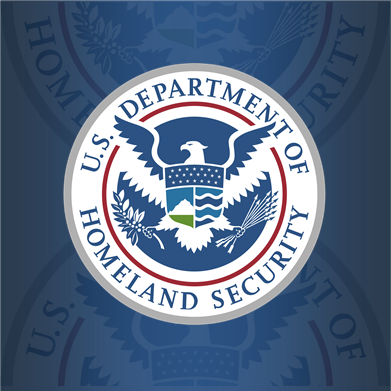 The CWMD Act would permanently establish the Department of Homeland Security (DHS) CWMD Office, which was established in December 2017 and aims to counter attempts by terrorists and other threat actors to carry out attacks against the United States. The CWMD Act grants new authorities to protect the U.S. against threats of weapons of mass destruction (WMD), and ensures DHS has the tools necessary to counter WMD threats. The legislation consolidates multiple offices and programs, and also establishes the Securing the Cities program. Secretary Kirstjen M. Nielsen spoke about the CWMD Office, stating that “Although DHS has broad authorities to guard against radiological and nuclear dangers, we don’t have the authorities we need to do the same against biological and chemical threats.” According to Nielsen, the CWMD Act would help the U.S. “stay a step ahead of our enemies”. The CWMD Act of 2018 now moves on to the Senate for a vote. For more information about the CWMD office, please follow the links below.